"People, we've done this before. The system newcomer Oblivion, whatever its mass, is just another flying rock. Killing rocks is our trade - we have the technology, the manpower, and the will. Earth will not fall on our watch." 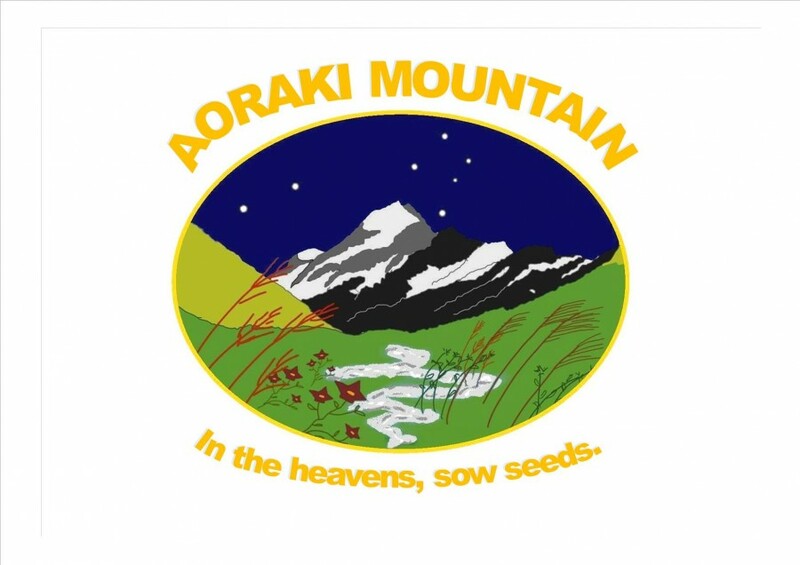 "... in light of Oblivion 3's failure due to catastrophic equipment malfunction, technical crews will be inspecting Aoraki's infrastructure early this year. We trust that our crew will behave in the spirit of Aoraki as Oblivion passes through our orbit..."
But oh - this will cost. Join the habitat's officers in the last two hours before an irrevocable decision is made. Sometimes there aren't any good choices. What compromises will you make, in the Face of Oblivion? Hollywood: the glitz, the glamour, the grim. The Esoteric Order of Dagon's influence spreads through this town like a foul tide, eroding its foundations and sinking us faster into chaos. But what is chaos in a town where death is just a morbid sideshow or an unnoticed back-alley mistake? People don't see what we see walking the streets every day. There are such things as monsters. In order to protect you, we have chosen to become that which threatens you - bonding ourselves to otherworldly symbiotes called Tagers.